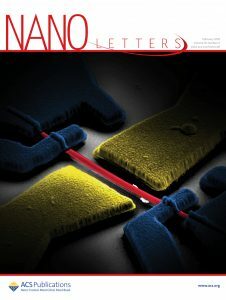 NanoLetter cover for SQEL group at NEST! The paper “Vectorial Control of the Spin–Orbit Interaction in Suspended InAs Nanowires” published on Nano Letters by A. Iorio (PhD student at the superconducting group of NEST laboratory) and co-workers has been selected as supplementary cover of the journal’s current issue. 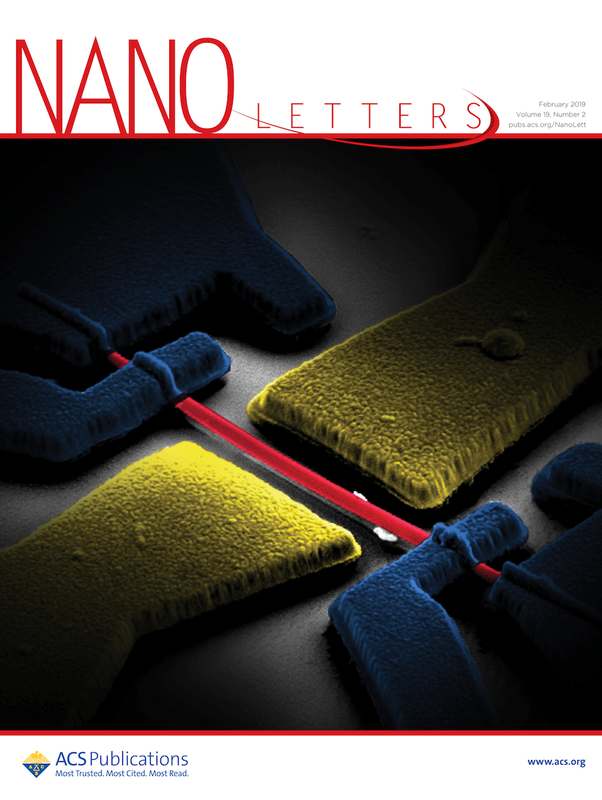 The cover image shows the suspended architecture of a typical device which allows avoidance of the influence of the substrate, investigating the intrinsic spin-orbit in InAs nanowires and controlling its vectorial coupling by field effect.